It’s all about battle in the latest update to Black Lion Chests! 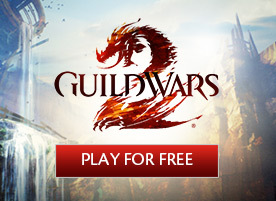 Each chest is guaranteed to contain a redeemable Black Lion Statuette, a seasonal item, and two common items. 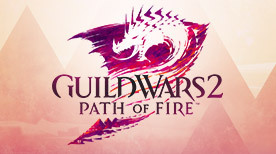 You also have a rarer chance to find something in the fifth slot, including glyphs, exclusive items, and skins from the Beastslayer Weapon Collection and Balthazar’s Weapon Collection. 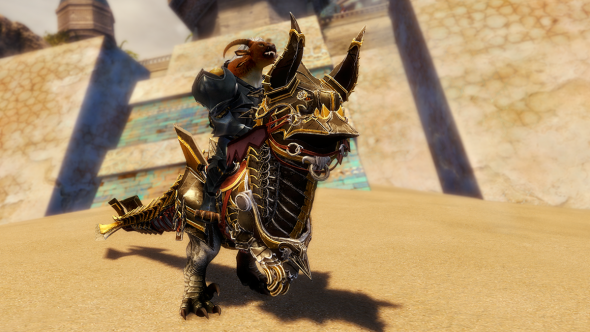 Charr aren’t afraid to embrace new advantages, and the Black Citadel has produced an impressive combat-ready mount. The intimidating appearance will terrify the Blood Legion’s enemies; the exquisite design will satisfy the most exacting Iron Legion engineer; and the sturdy, sure-footed raptor will swiftly carry Ash Legion agents through treacherous missions. This mount skin is available for direct purchase, and it can also be found as an uncommon item in Armored Assault Chests. Round out your collection of mini baby mounts with a choice from this container! 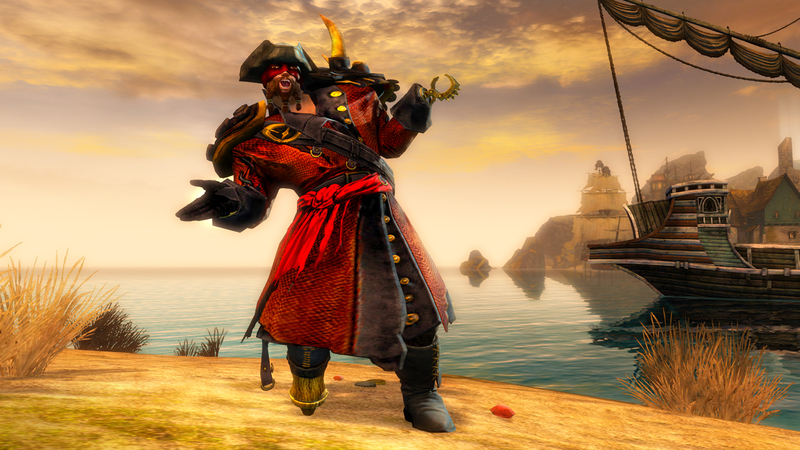 Each type of mini can be combined with Unidentified Dyes in the Mystic Forge to create even more colors and styles. If you’ve adopted as many tiny beasts as you can handle, you can sell them to other prospective owners at the Trading Post. Your bag can now hold three more Shared Inventory Slots if you’ve already purchased the maximum number. These handy bag slots are accessible by any character on your account, so you can travel with all of your essential items. Ahoy! From today until September 20, the Peg-Leg Boots Skin, Pirate Hook Skin, Pirate Corsair Hat Skin, and Magnus’s Eye Patch are 40% off. Skins from the War God’s Weapon Collection are available from Black Lion Weapons Specialists at a reduced price of 2 Black Lion Claim Tickets apiece. *Seasonal stock will be secured in airtight containers to prevent water damage.